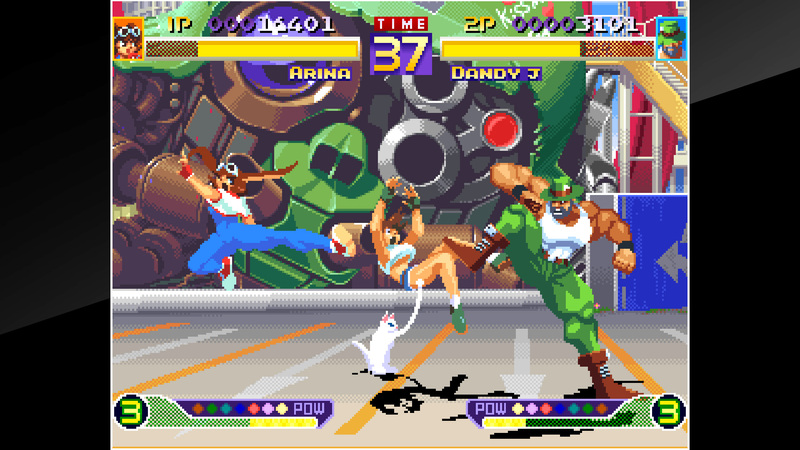 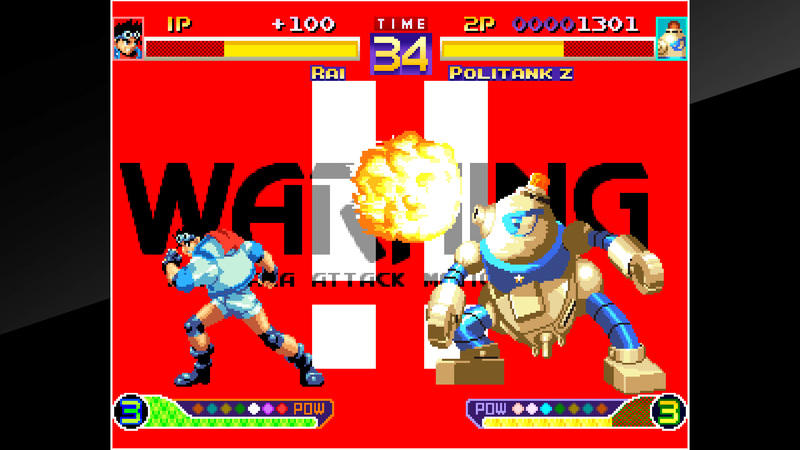 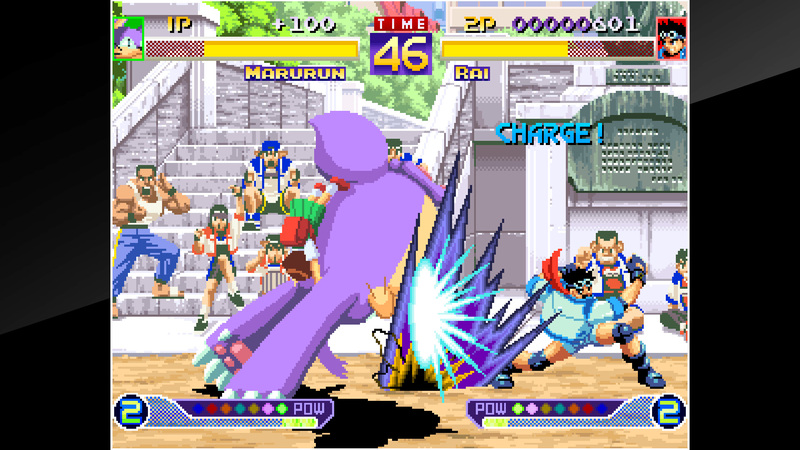 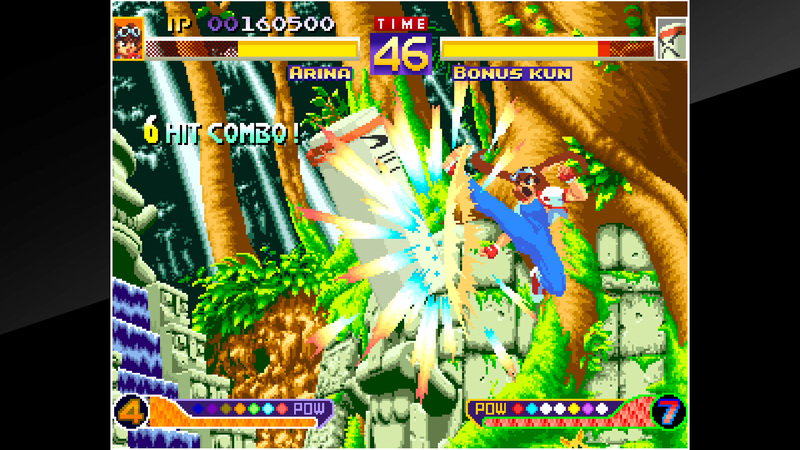 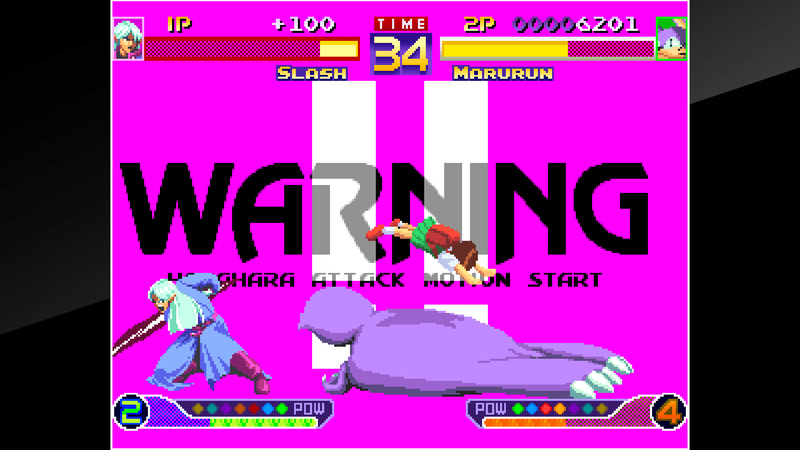 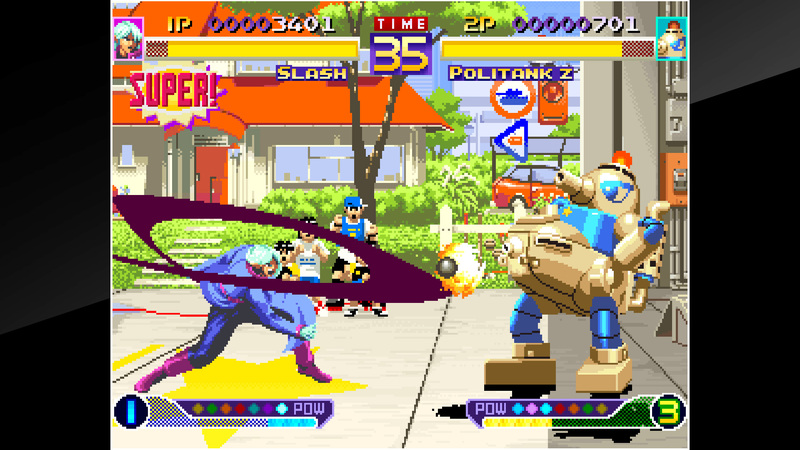 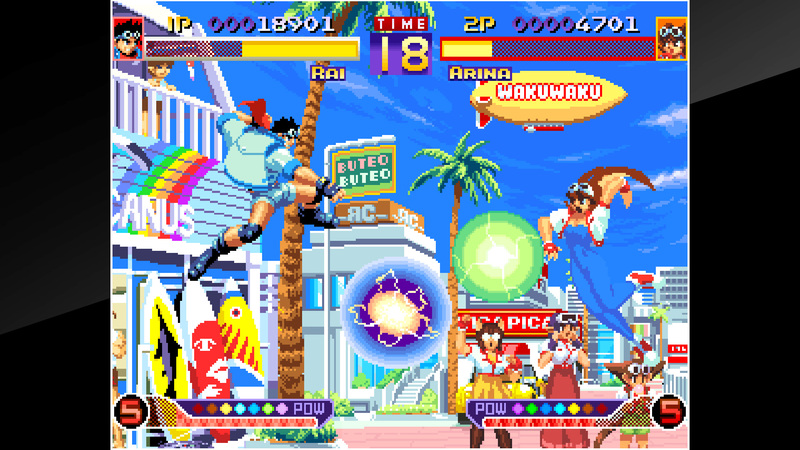 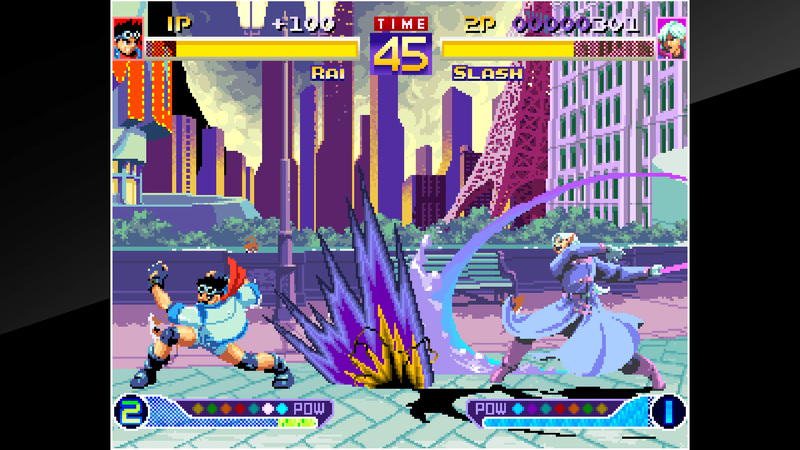 &apos;WAKU WAKU 7&apos; is a fighting game released by SUNSOFT in 1996. 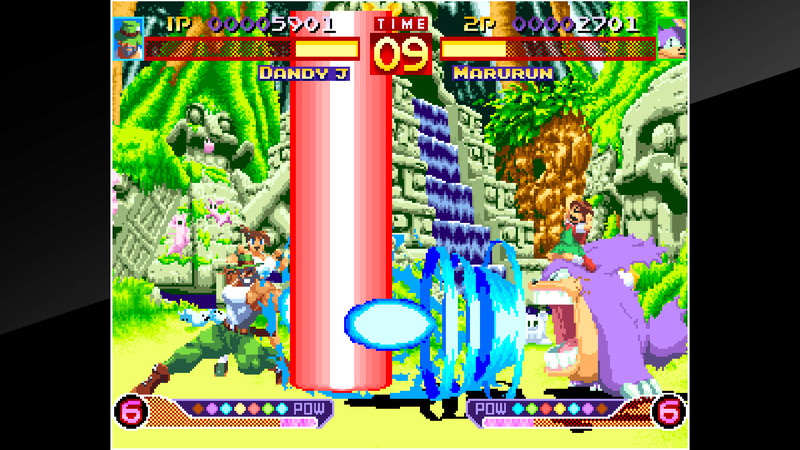 Players will control characters who have one of 7 WAKU WAKU balls that grant wishes, and gather the remaining balls. 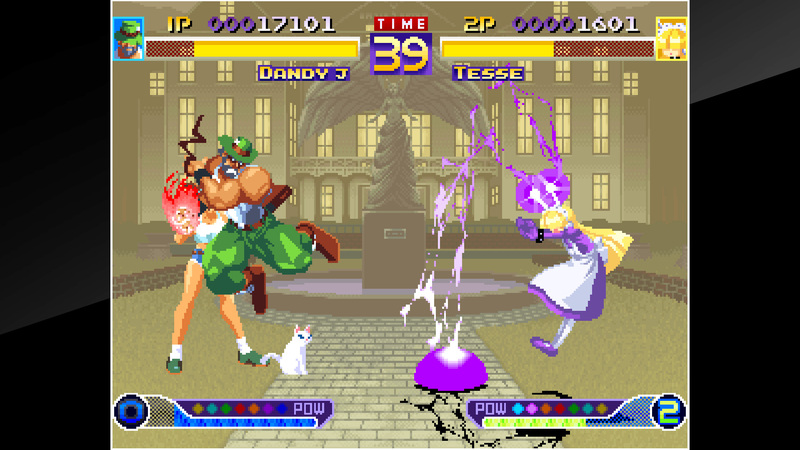 Let&apos;s gather power in exciting gauge, and attack all over with a personality-rich technique of each characters!